Very nice watch. Wonderful picture. Hi. Great pic. I am looking hard at this for daily wear. Any chance you can post more pics?? 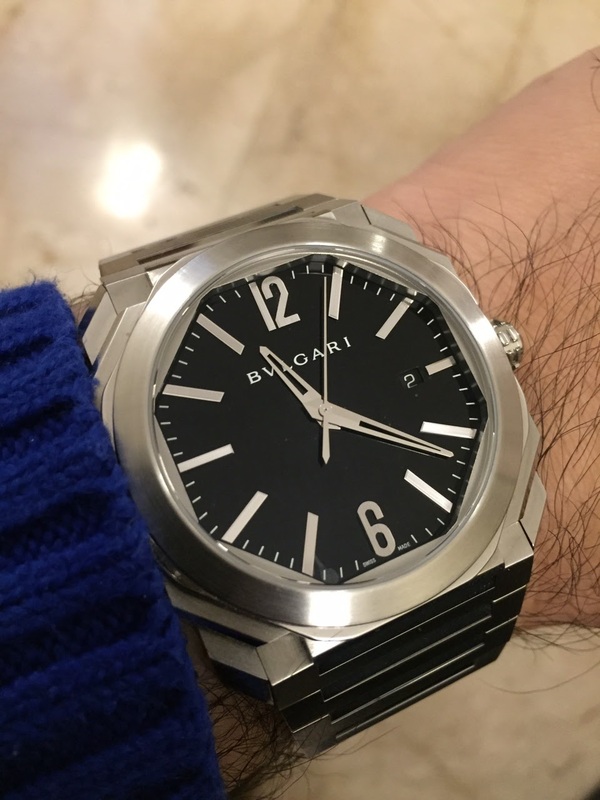 Any comment on size and impression compared to other watches you may have worn or own? Thanks for sharing!! Thanks for the added pictures!